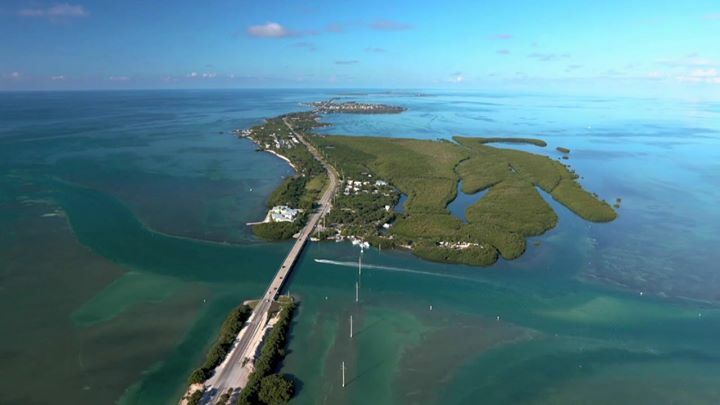 This Sunday, Dec. 16, at 8:30 a..m. ET, the HISTORY channel’s #ItsHowYouGetThere takes you on a sustainable journey to the #FloridaKeys. Preserve coral at the Coral Restoration Foundation in #KeyLargo. Save sea turtles at The Turtle Hospital in Marathon and learn how to prepare and eat invasive lionfish at Castaway Waterfront Restaurant & Sushi Bar. And there’s a fun stop at Robbie’s of Islamorada. #ConnectAndProtect with the season finale.